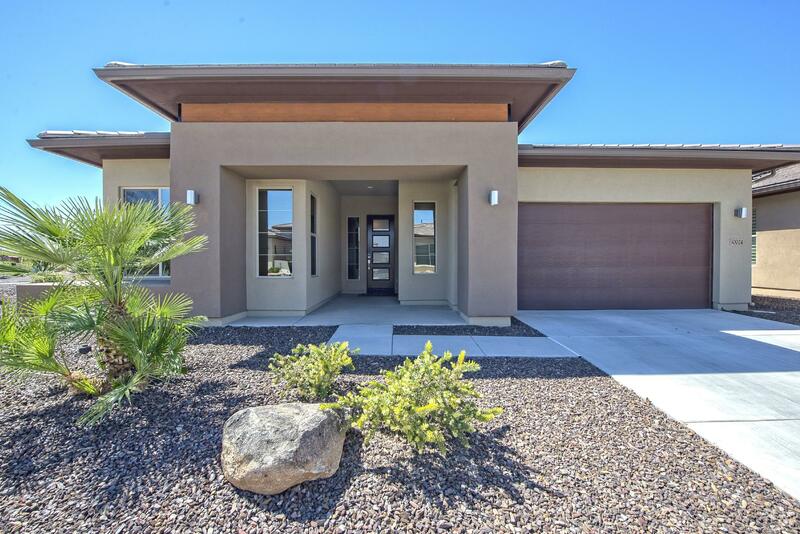 All TRILOGY WEST PHASE 1 PARC homes currently listed for sale in Peoria as of 04/24/2019 are shown below. You can change the search criteria at any time by pressing the 'Change Search' button below. "LEASEBACK OPPORTUNITY!! This beautiful home is one of the Builder's ''Discovery Stay'' homes. With a 20 year pre-paid solar lease. It is within walking distance to the Mita Club & community pool. This GORGEOUS Chroma (popular floor plan) built in 2015 on a oversized corner lot with 3 bedroom, 3 baths and den/office. 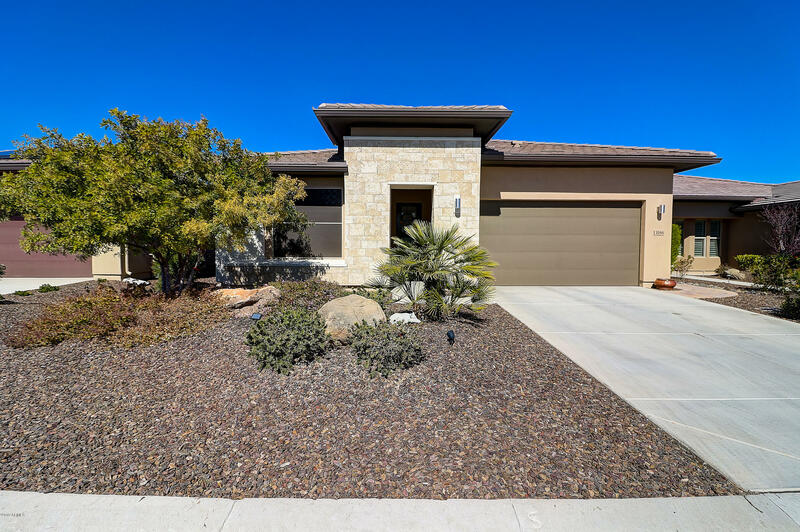 This spacious open floor plan has upgraded flooring throughout. Gourmet kitchen with staggered raised panel cabinetry, granite slab counter tops, custom back splash, stainless steel"
"NICE HOME IN PRESTIGIOUS GUARD GATED TRILOGY * TRAVERTINE EXTERIOR TRIM * SPLIT MASTER FLOOR PLAN * WOOD PLANK TILE FLOORING * ISLAND KITCHEN * MOCHA LEATHER FINISHED GRANITE COUNTERS * STAGGERED NUTMEG CABINETS WITH GLASS DOORS * SOFT CLOSE DRAWERS * UNDER CABINET LED LIGHTING * STAINLESS STEEL APPLIANCES * MICROWAVE CONVECTION OVEN * GAS COOK TOP * RAISED PANEL DOORS * COVERED PATIO * NICELY LANDSCAPED * SYNTHETIC LAWN * ENERGY SAVING PAID SOLAR LEASE * NO PAYMENTS OR MAINTENANCE * LOADS OF CO"